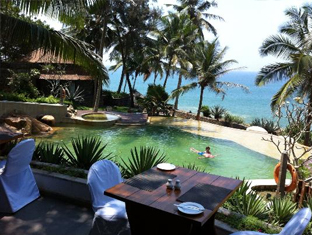 HOTEL SAMUDRA, set in inspiring environs, every room of the hotel overlooks the sea and the sprawling lawn stretches upto the beach. In its very design, location and ambience, it captures the essence ..
JASMINE PALACE, a standard hotel having years of experience in hospitality management. We are respected because of our fine service and facilities. You can enjoy this for a date with nature at Jasmine..
HOTEL THUSHARA an aesthetically designed resort is situated here among the swaying coconut palms 200 feet from the lush blue sea. 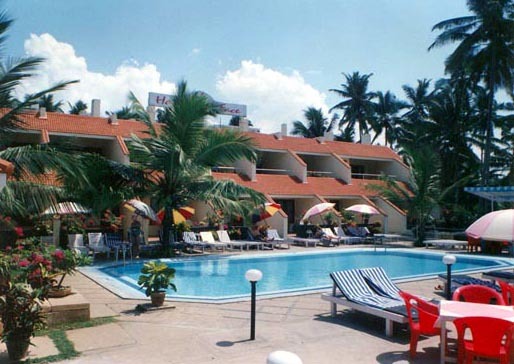 Hotel Thushara provides quality hotel accommodation in Kovalam. Set i..
HOTEL SEA FACE is situated near the southern tip of India along the magical shallow blue-green waters of the Arabian Sea. Find peace of mind and tranquility on white sandy shores with coconut trees an.. Surrounded by lush greenery, by the Arabian Sea, Surya Samudra's 31 heritage cottages are traditional Keralite heritage homes. Which effortlessly blend weathered wood with contemporary luxury. 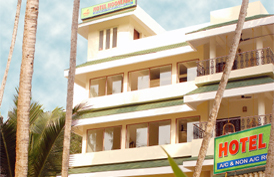 Offerin..
New Kovalam Hotel features 22 rooms,1-2-4 Bed Rooms and a conference hall to accommodate 30 pax. 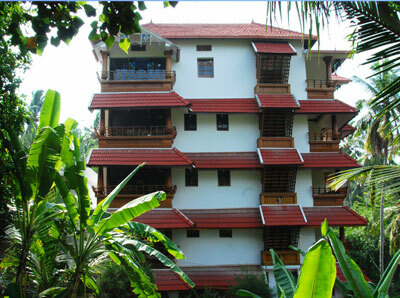 Housed in an elegant building near Kovalam Beach, offering one stop leisure facilities like Ayurveda R.. Situated just 100 metres from the Hawa beach at Kovalam, Rock In Beach promises to take you to new varieties in holidaying. Rock In Beach offers the best of everything. Be it the cuisine, the faciliti.. 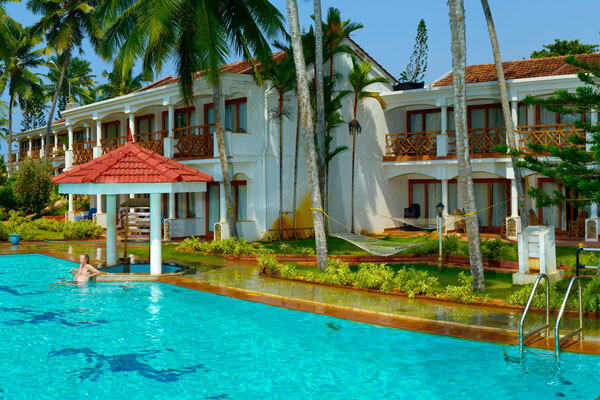 True hospitality has always been the fabric of the Kovalam Beach Hotel, a Superior Heritage Boutique Hotel situated on Kovalam Beach, one of the most beautiful sandy beaches in the world. The hotel.. 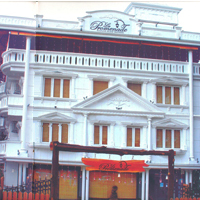 Le Promenade is placed at Kovalam Junction in Kovalam is a perfect blend of style, leisure and comfort. Surrounded by beautiful beaches and a calm ambience, the hotel delights its guests with a range ..
HOTEL MOONLIGHT is situated at the famed beaches of Kovalam, just 75 meters from the sea. The setting, facilities which include a restaurant with an exquisite cuisine, a pool so that you can have a di..